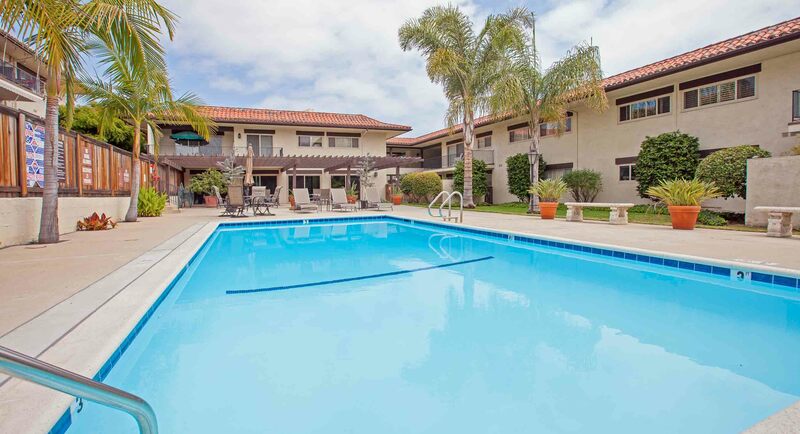 Are you looking for commercial real estate or real estate investment opportunities? 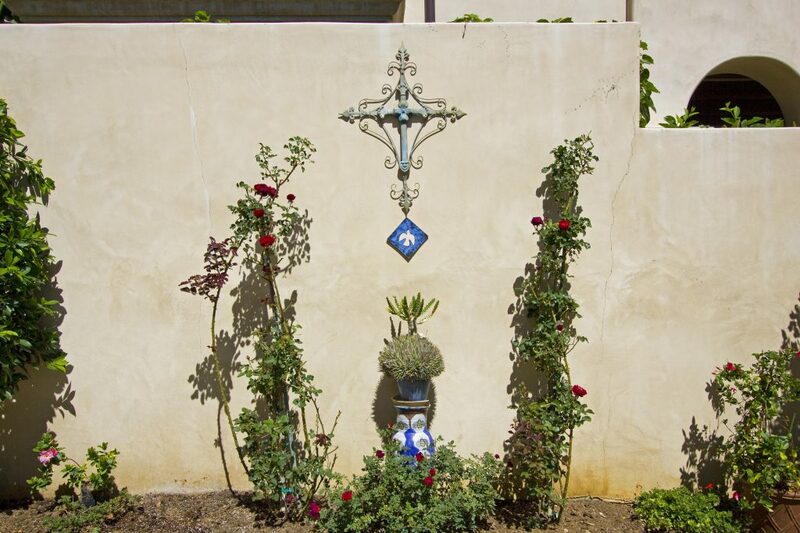 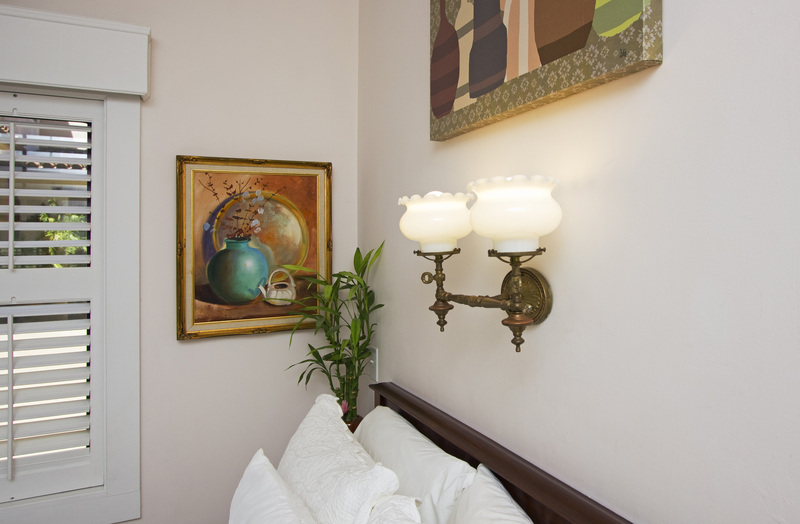 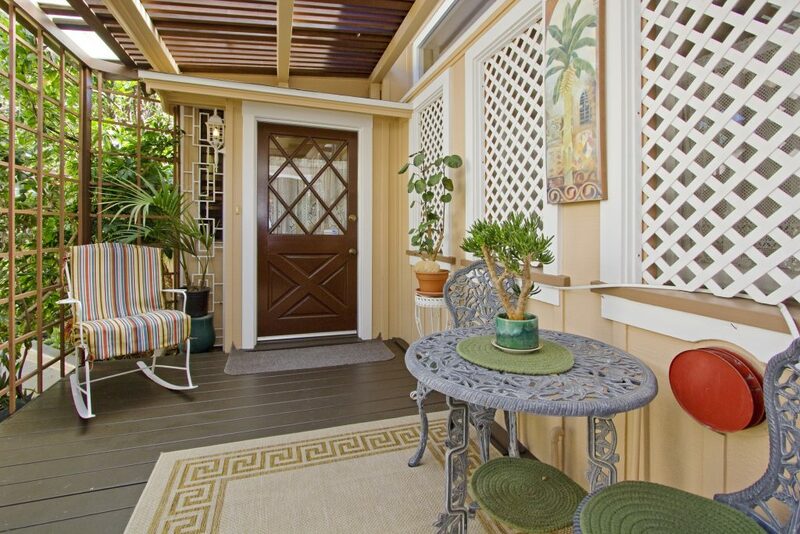 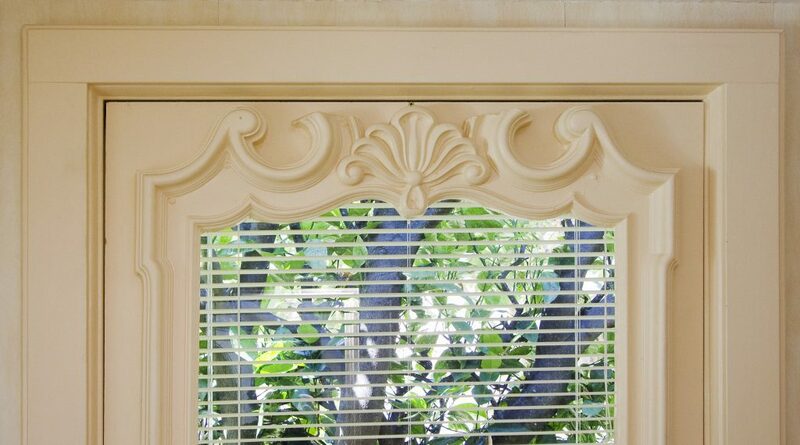 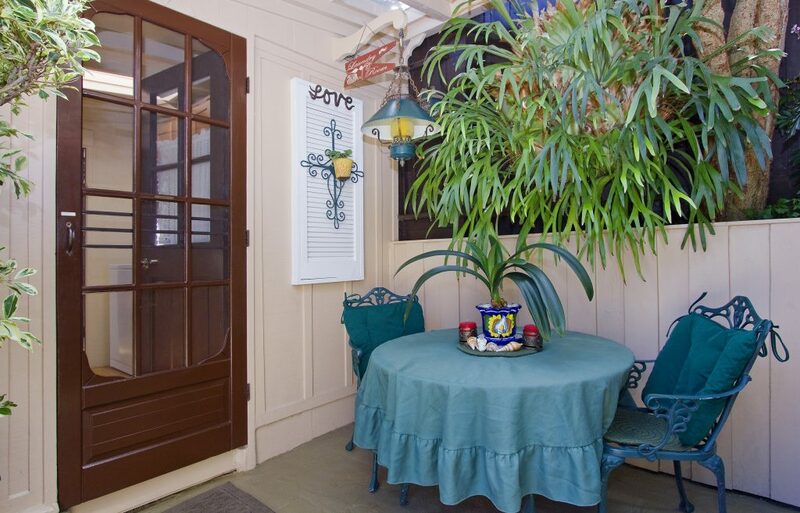 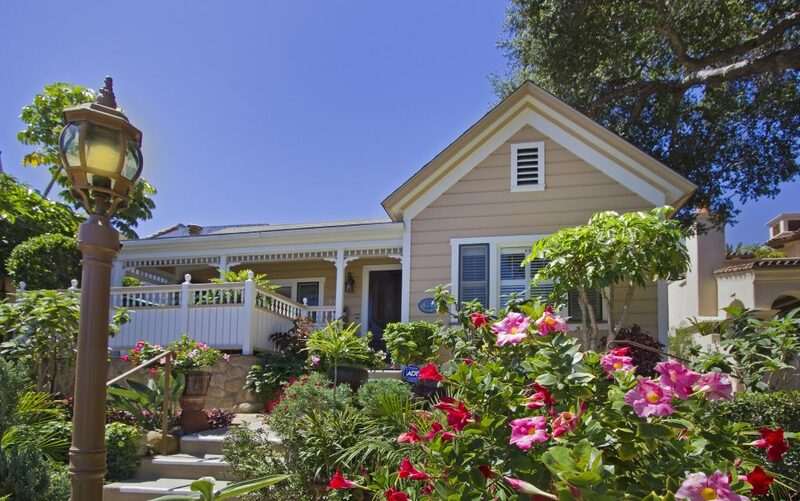 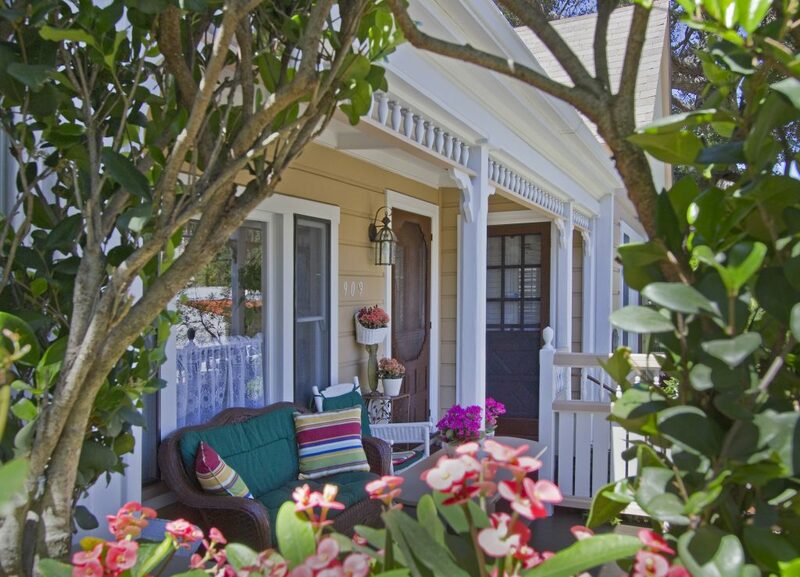 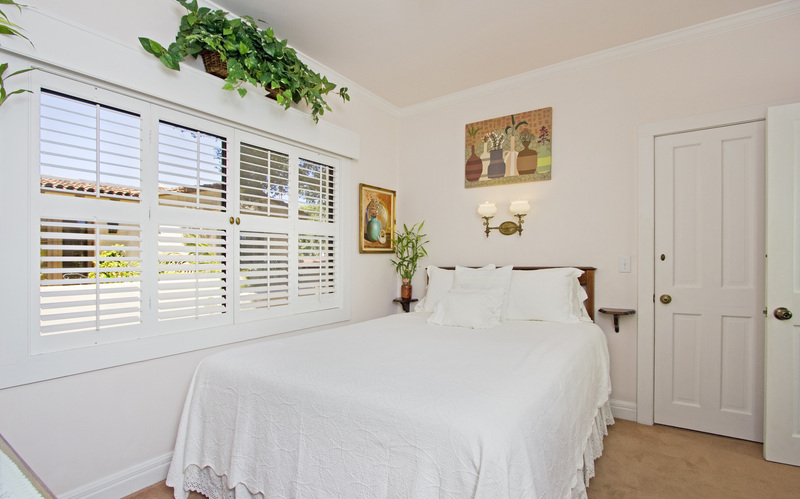 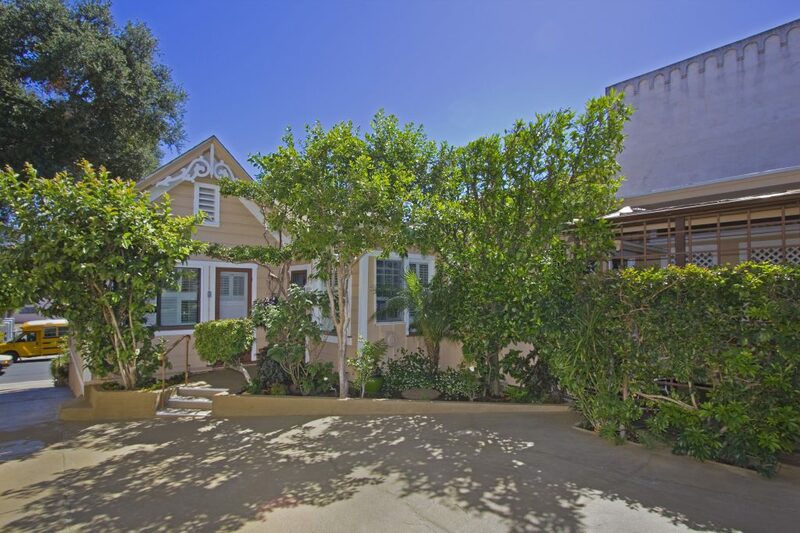 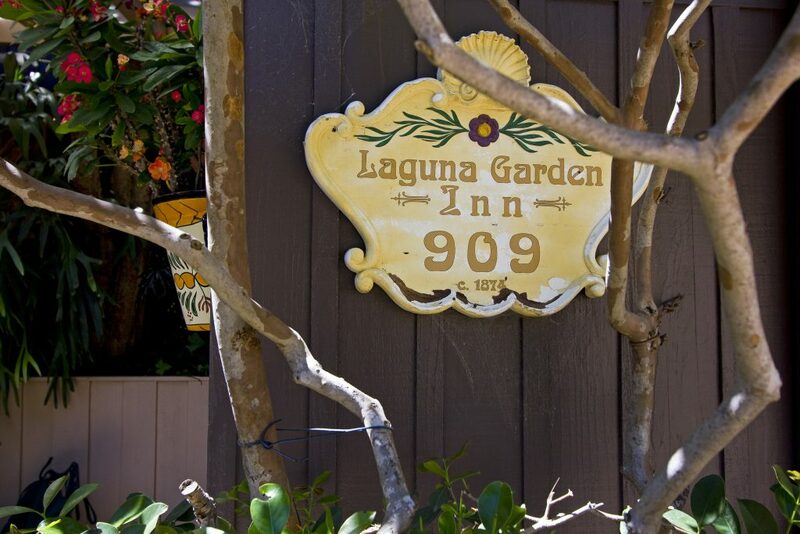 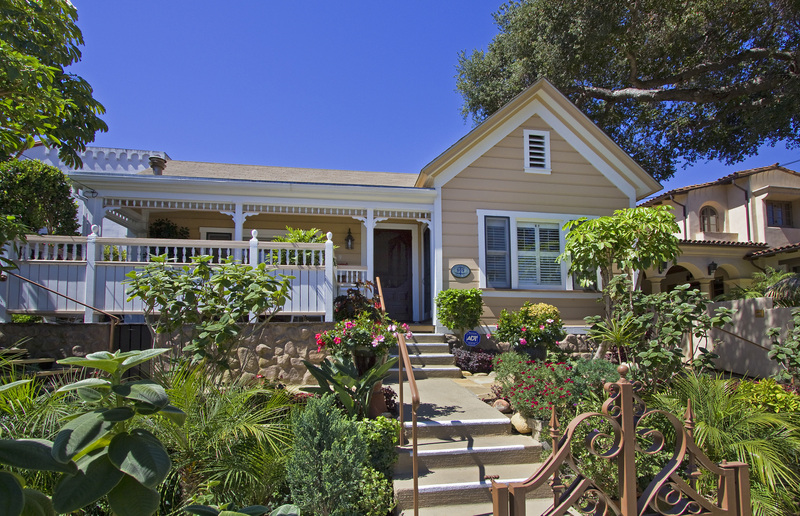 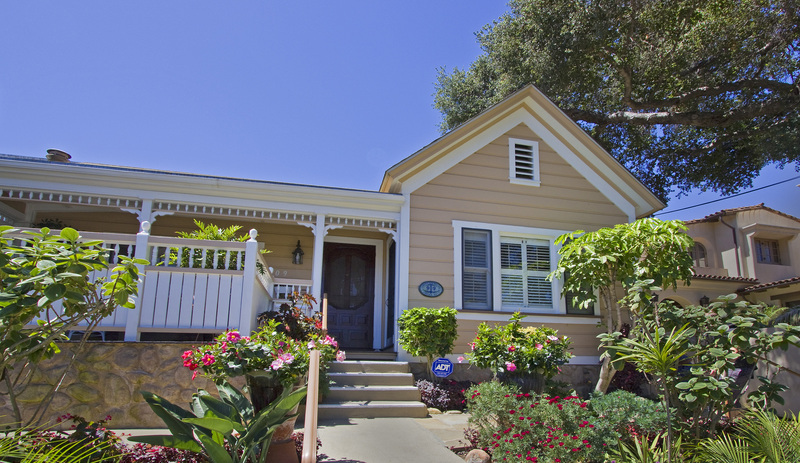 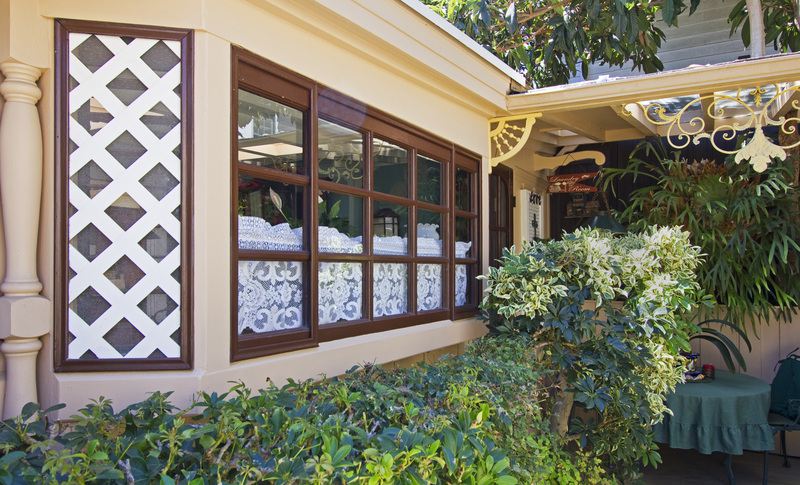 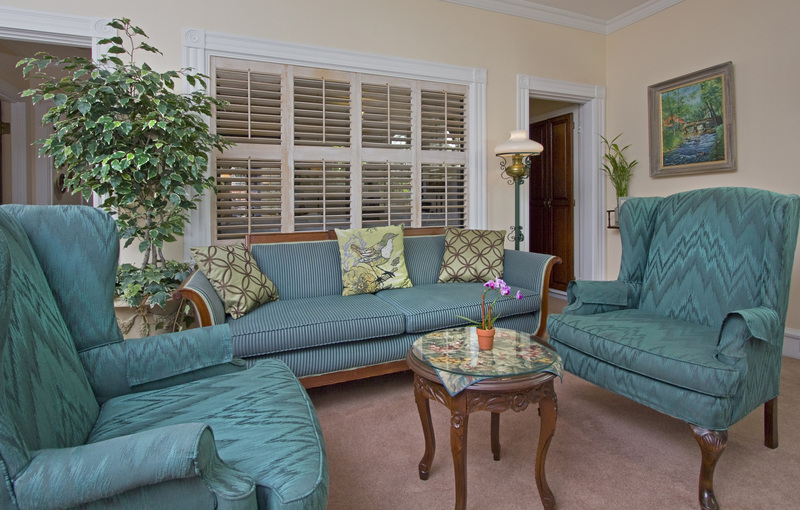 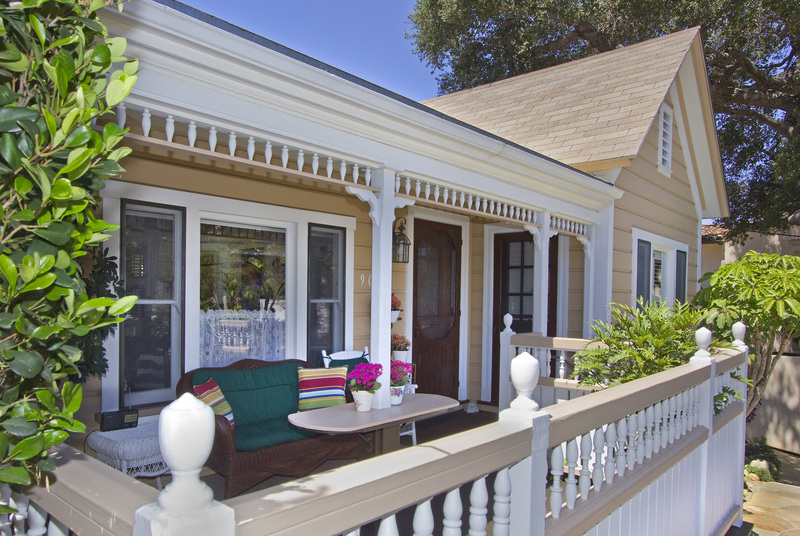 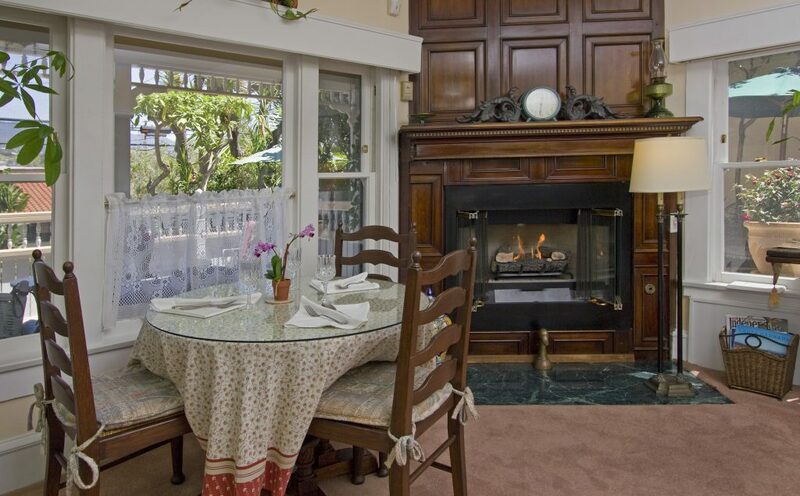 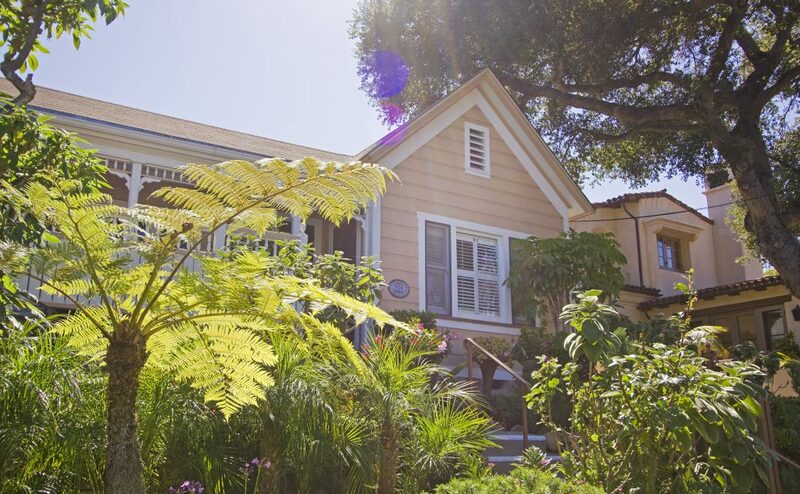 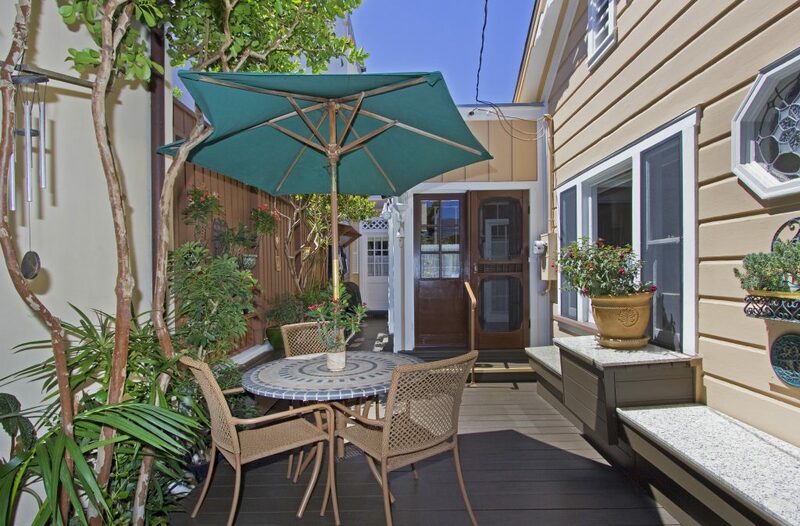 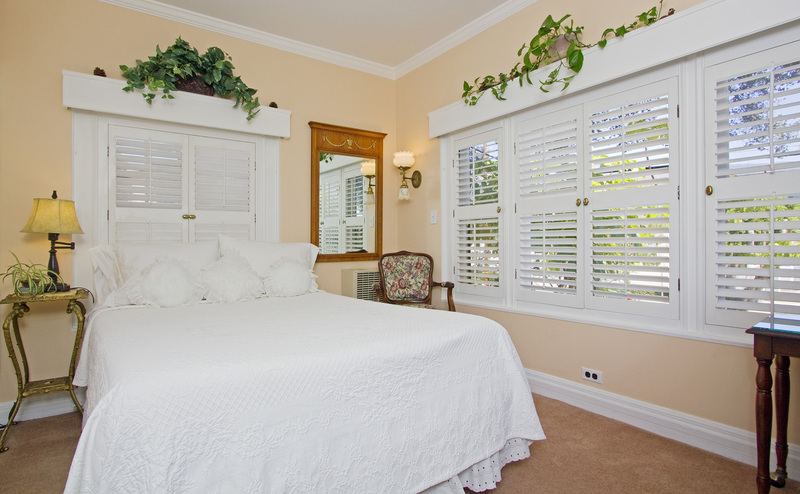 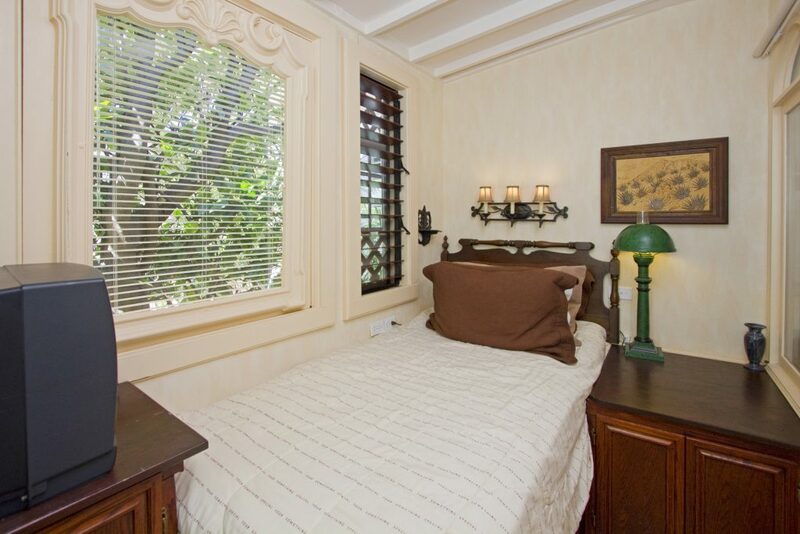 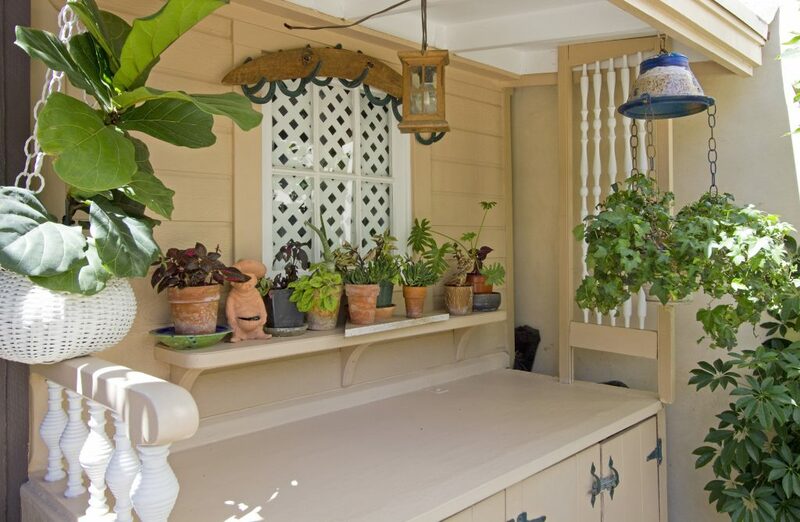 This commercially zoned Victorian rests at the heart of beautiful downtown Santa Barbara. 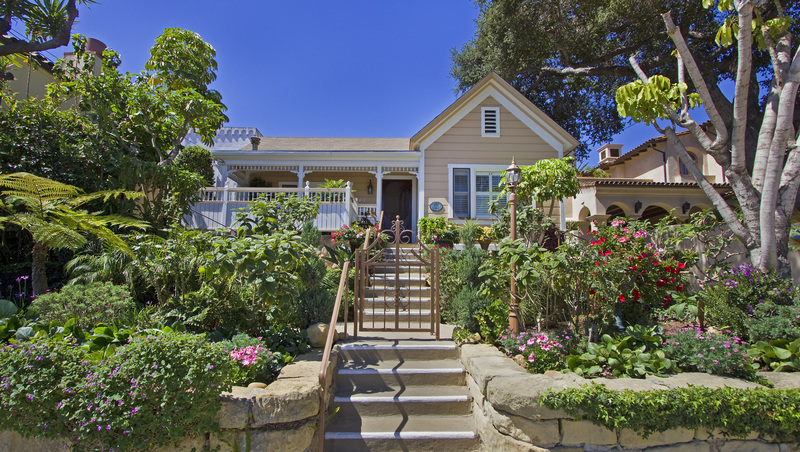 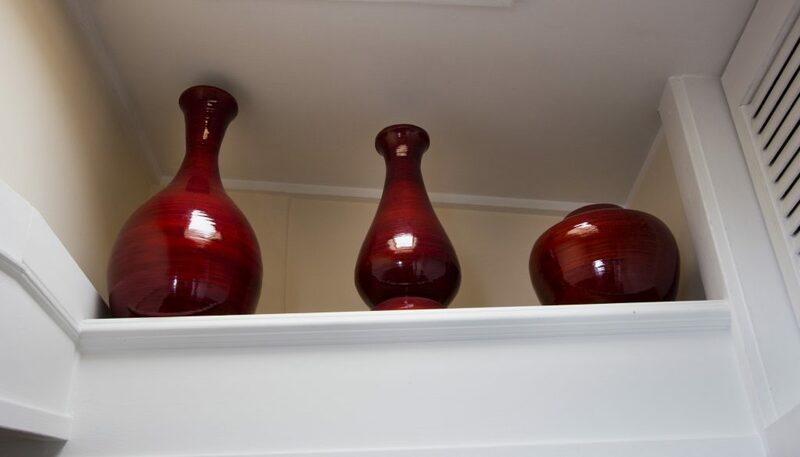 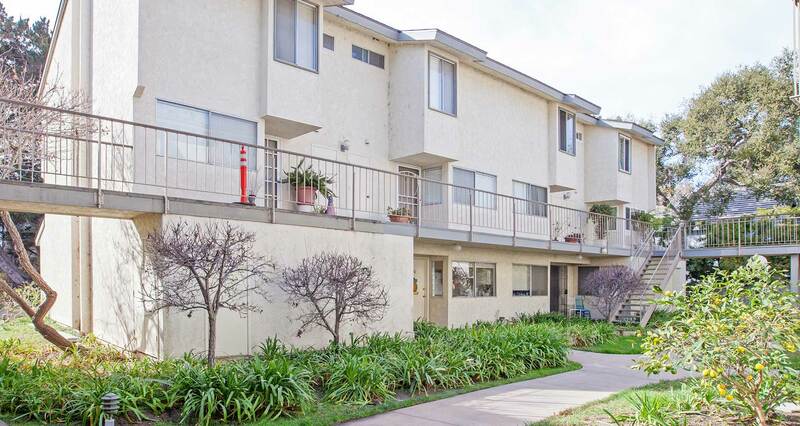 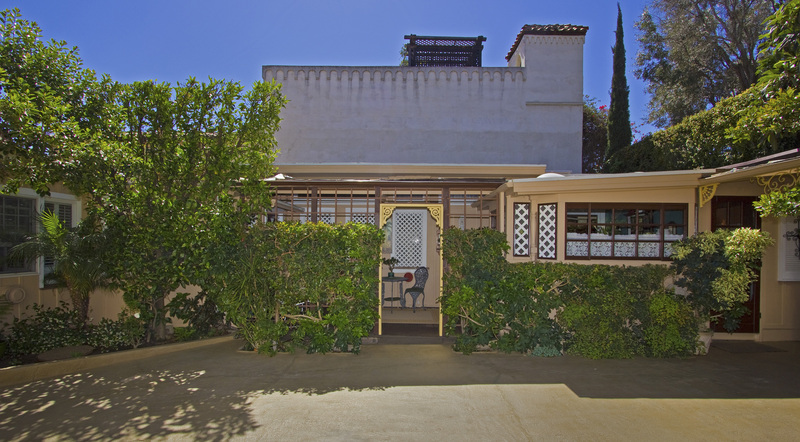 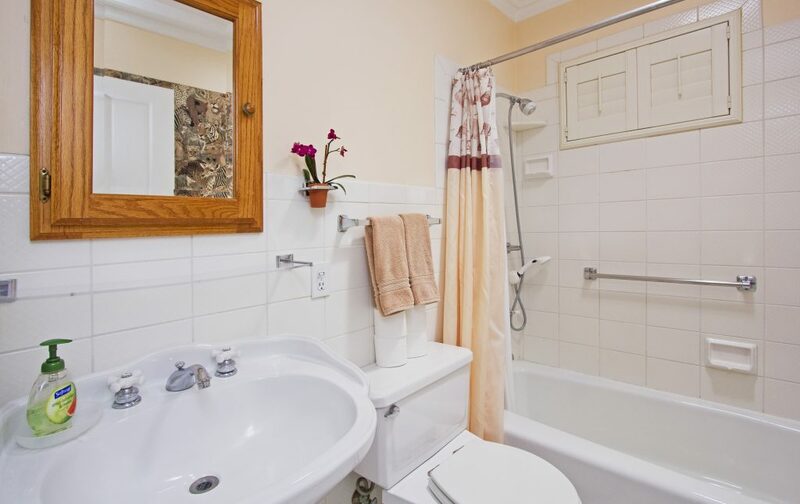 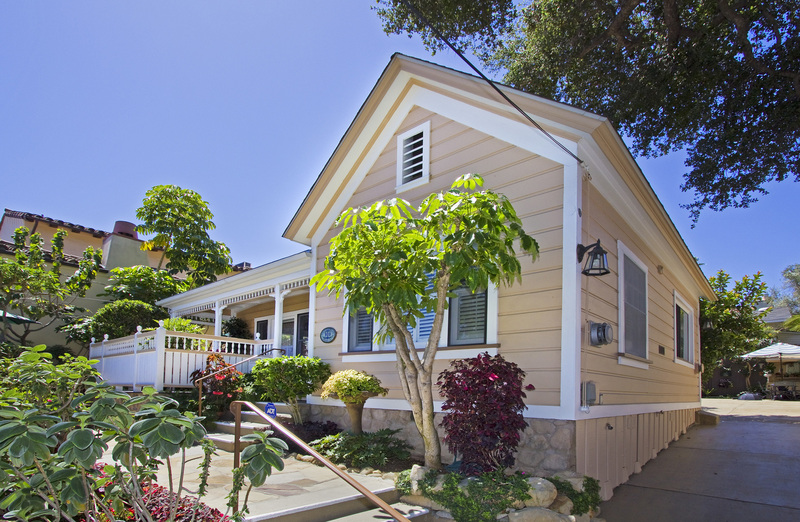 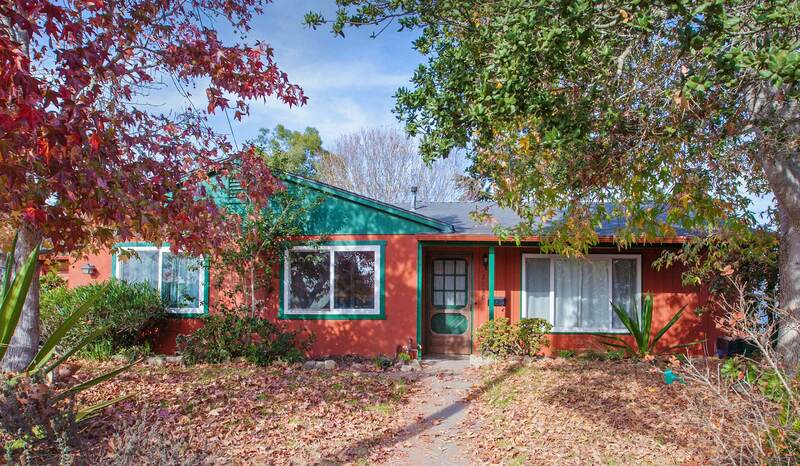 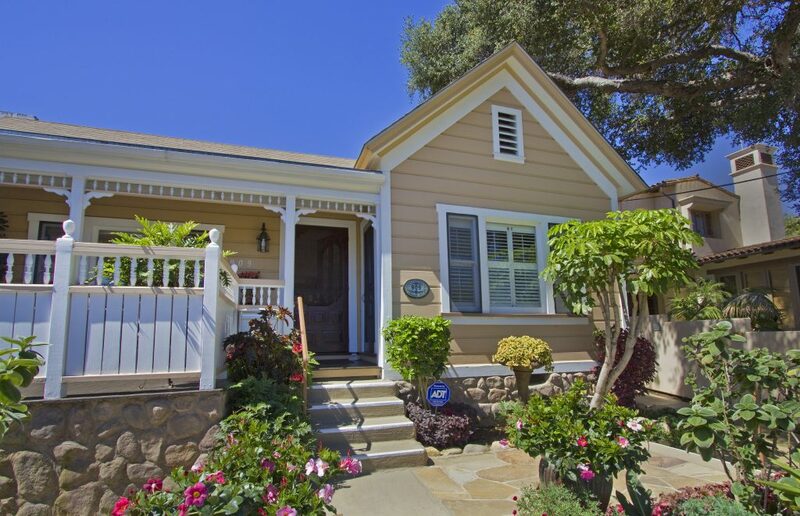 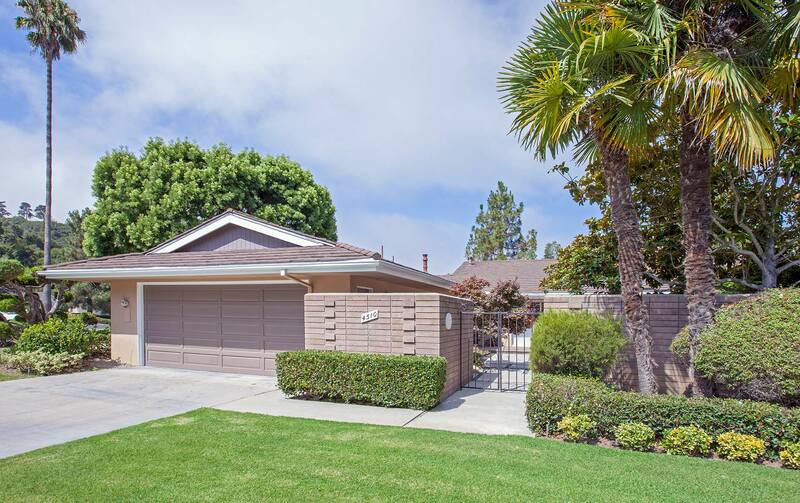 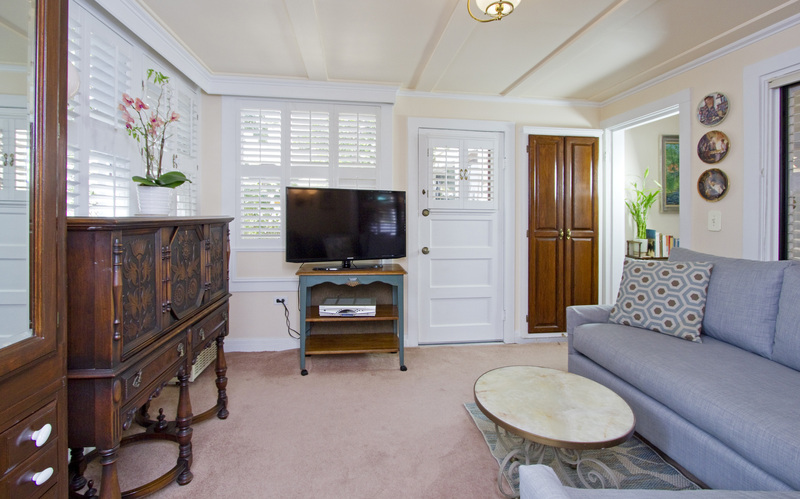 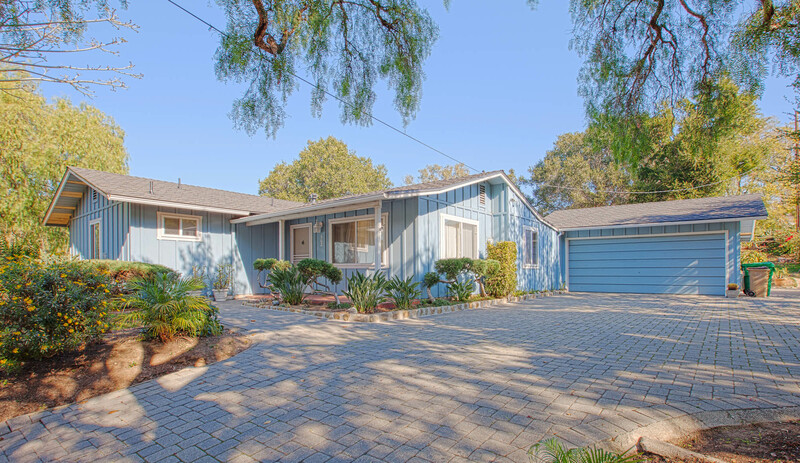 Multiple bedrooms, C-2 zoning, and dual living capabilities make this charming Santa Barbara property a very versatile arrangement. 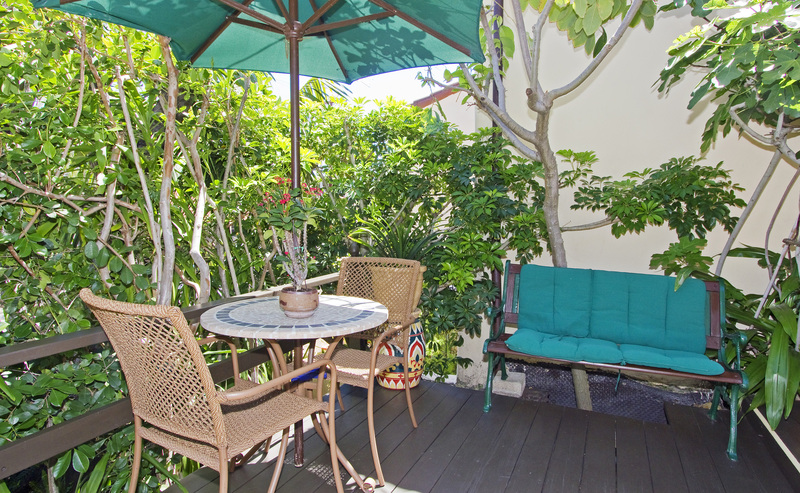 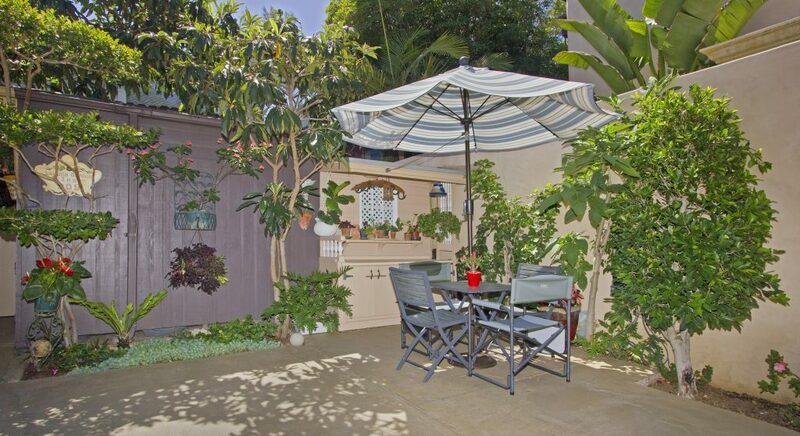 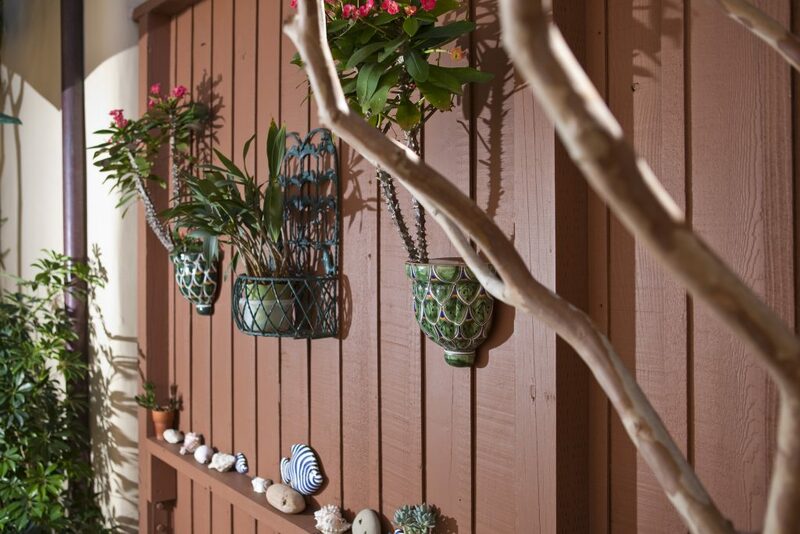 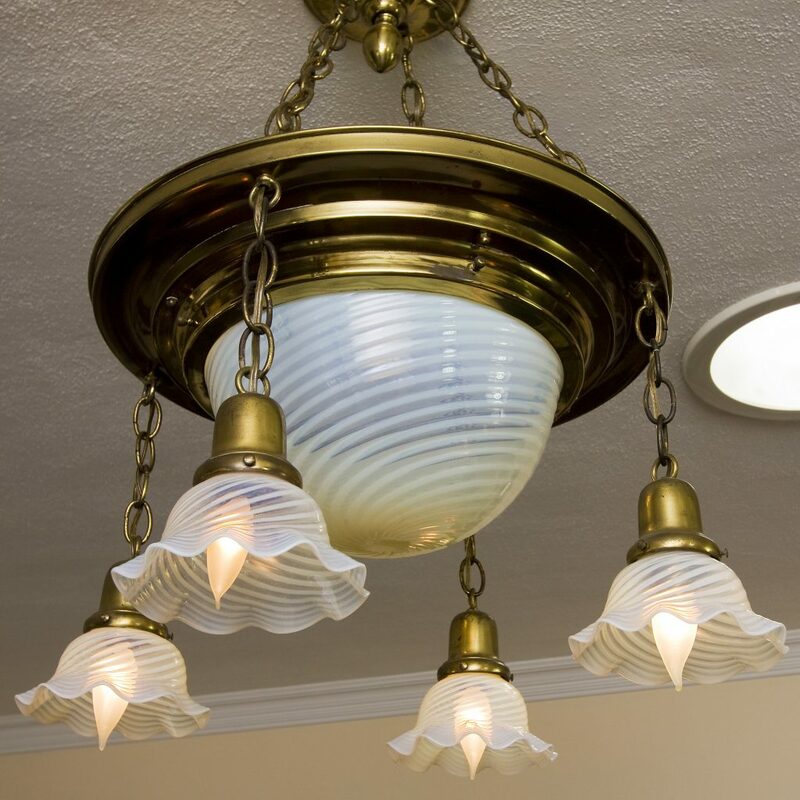 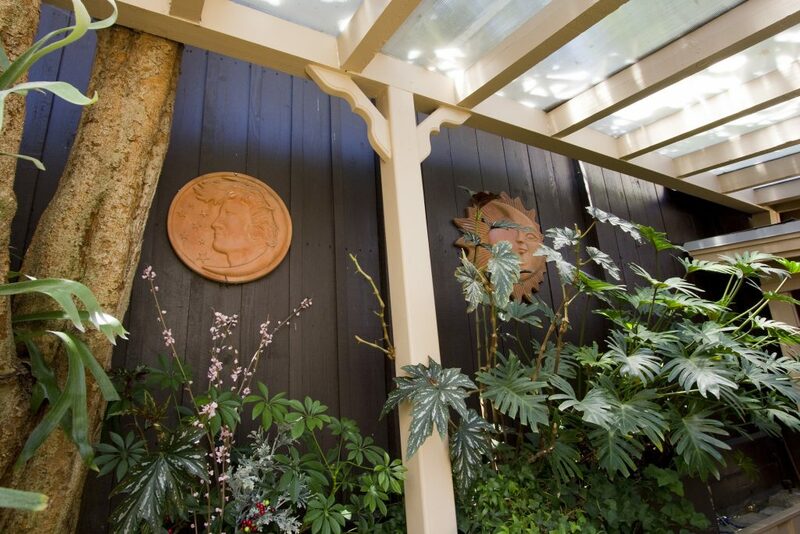 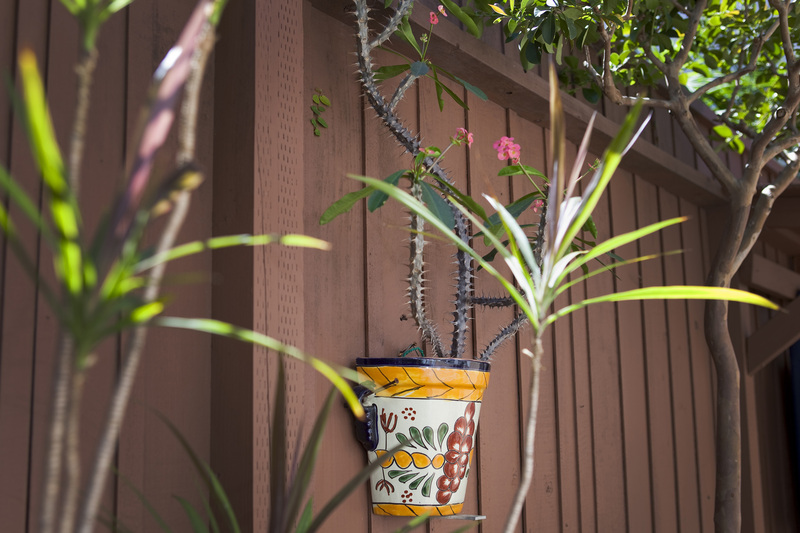 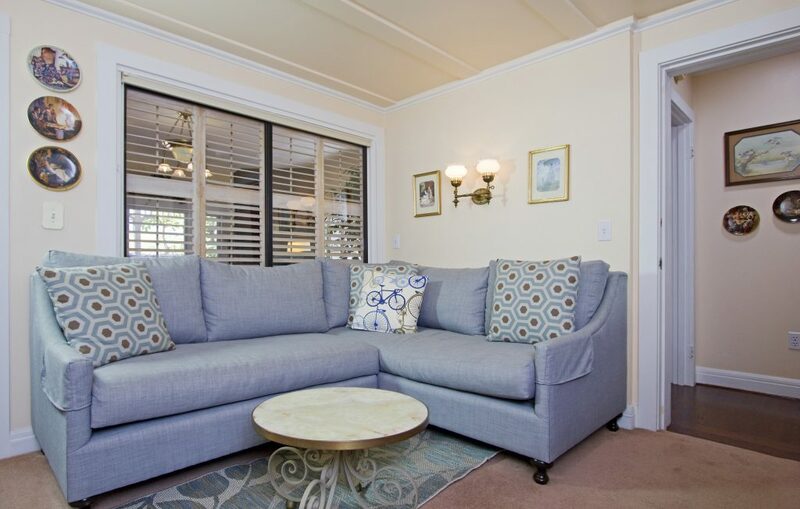 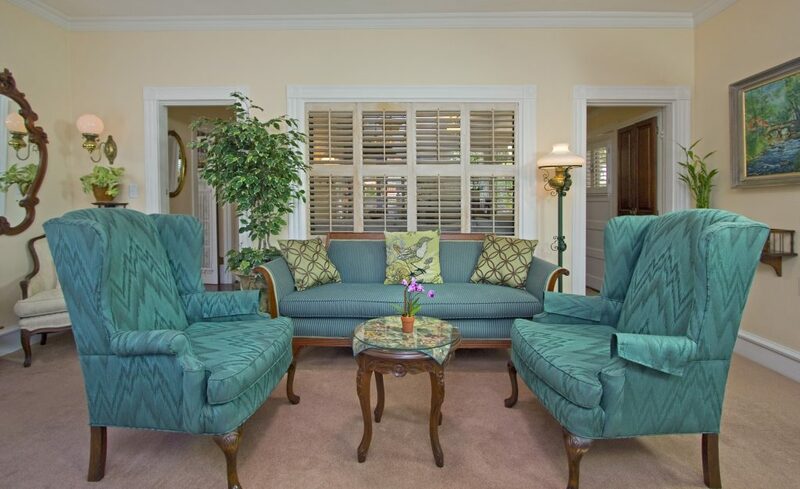 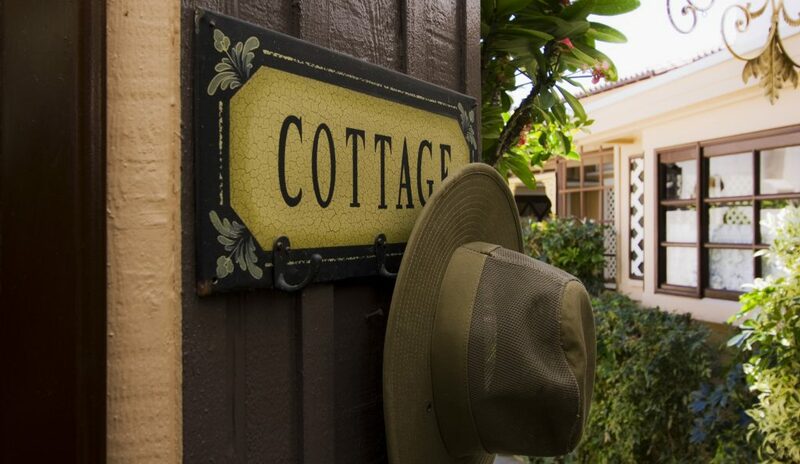 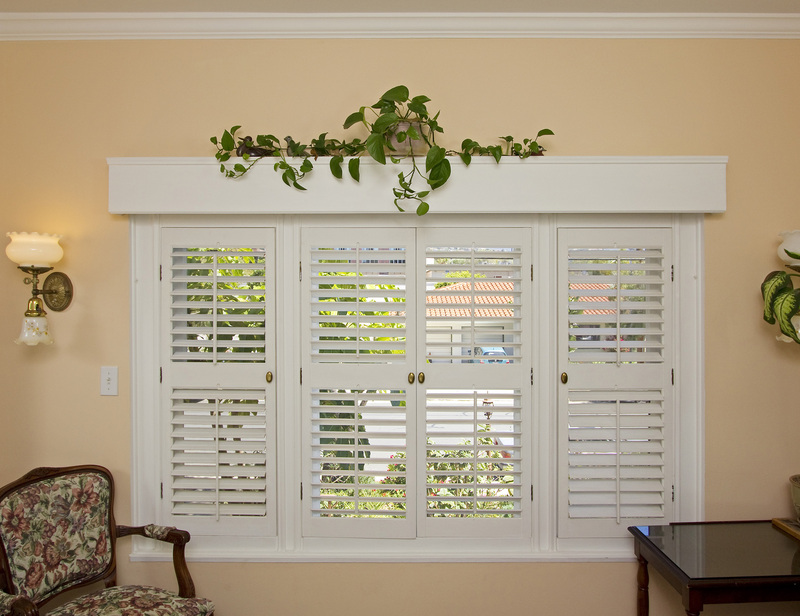 Enjoy mountain views and tropical vegetation that provides a feeling of living in paradise.